The SPs put in a double top on the retest of 2075 area, and the combination of heavy selling in oil and the mid day break in the Russell led to the largest US session downswing in many weeks. On the tick chart shown above, it is almost perfect equal length swings down, but with the previous sell off, much of the selling occurred overnight. 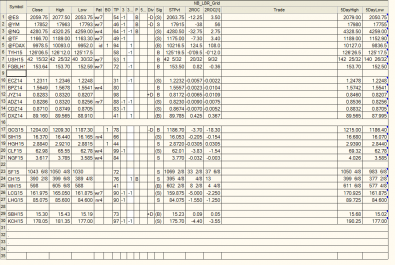 There is downside follow through in the overnight markets. 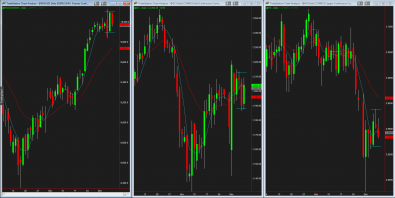 If the 2054 area is traded through in the morning, the daily EMA can come into play around 2050.50. 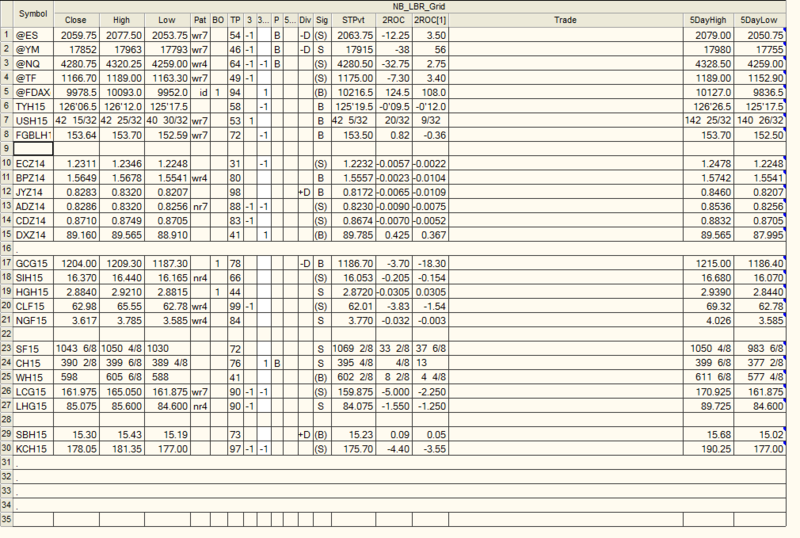 Below that is the 2048 swing low. 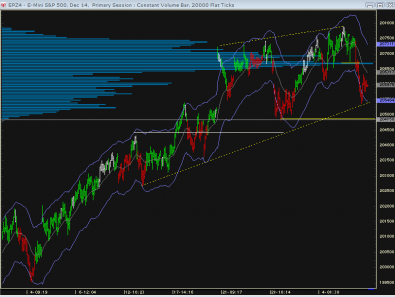 If the market holds around the 2050, it will still remain in an uptrending channel. 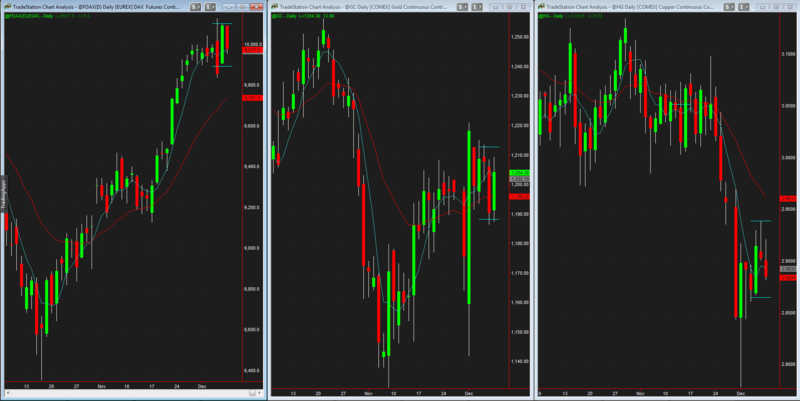 The SPs, Dow and NAZ have not retraced back to their daily EMA since the blast off from the October low. 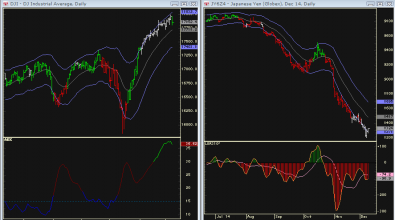 All three indexes will have grail buys, meaning, a final high is probably not intact yet. 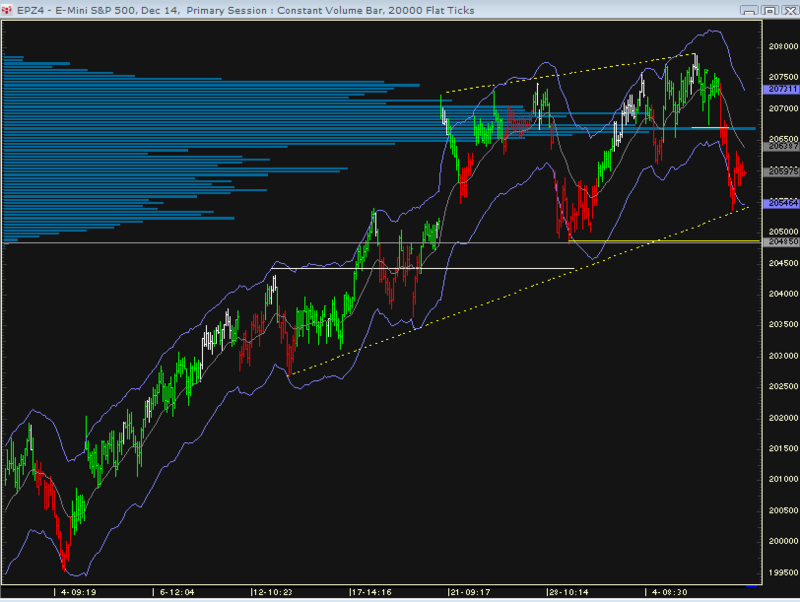 The DOW has the furthest to go to retrace back to its daily EMA. Thhe Yen appears to be almost perfectly inversely correlated. It is deeply oversold. 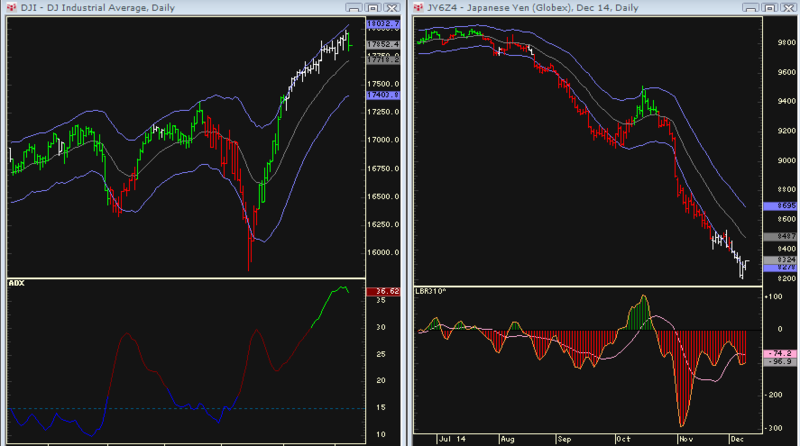 The Daily EMA for the Yen comes in at 84.87. Crude had its ninth close below the daily 5 SMA.